Happy new year to all of you! 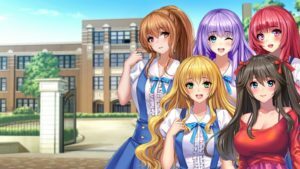 As a follow-up to yesterday’s post about the Japanese visual novel news, here’s the version with English title news. It may not be as much but there’s quite a bit of variation this time. So surely there will be something that’s to your liking. Hopefully 2018 will just be as good as a year as 2017 was when it comes to English releases. Sol Press far overshot their funding goal for the English release of Laplacian’s Newton and the Apple Tree so far. In December, the campaign managed to reach enough funding to unlock the third stretch goal, which is another additional Light Novel story. An exact target date for the English release has not yet been announced. But we’ll update you as the information becomes available. 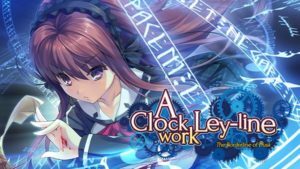 In the past weeks, Sekai Project released the first A Clockwork Ley-Line title, The Borderline of Dusk. 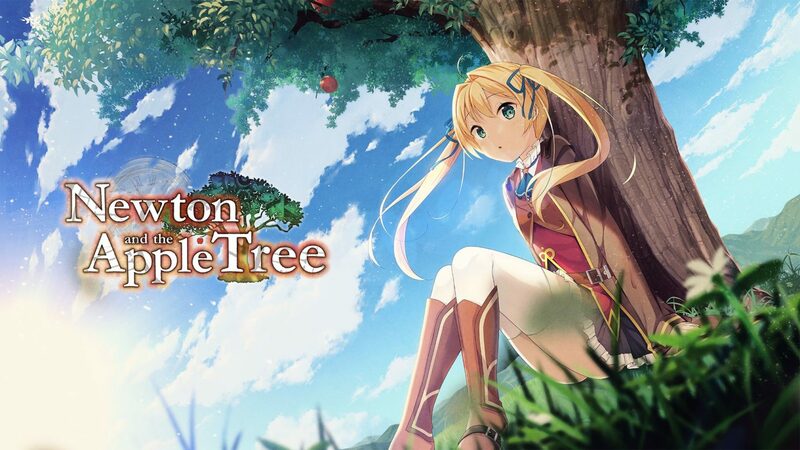 As well as the English edition of Hoshizora no Memoria -Wish upon a Shooting Star- . Of course, the Ley-Line series is not yet finished, with releases of Daybreak of Remnants Shadow and Flowers Falling in the Morning Mist still to come. Both of these titles also received specific unrated editions through partner Denpasoft. Which also brings us to another release, namely the unrated edition for The Eden of Grisaia (NSFW). A release that follows about 8 months after the Steam edition release. A good time to get back to it. Mangagamer also had a few busy weeks. First of all they started offering the download edition for the Dies irae DX package. 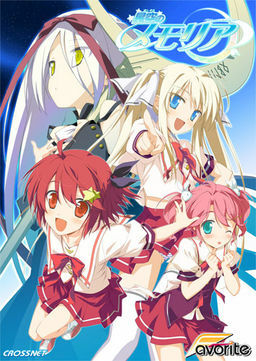 A release which contains both both ~Amantes amentes~ and ~Acta est Fabula~, while DLC character stories for Lupiesoft’s Mutiny were also made available. These releases were followed by the release of Moonstone Cherry’s Imouto Paradise 2. A h-scene loaded game for those who didn’t need any heavy reading. Looking ahead we can see two titles coming up in January, namely an upcoming release for Lunasoft’s dungeon crawler title The Spirit Master of Retarnia ~Conqueror of the Labyrinth~. 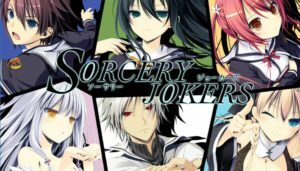 And a lengthy story in the form of 3rdEye’s Sorcery Jokers. 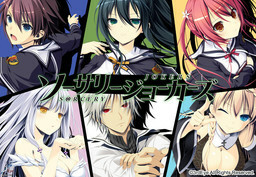 An introduction to this game is also available at their blog. Reska: Tales of the Blue Mist Flower, the debut visual novel by Starry Sky Studios was successfully funded through their Kickstarter campaign. Play through the eyes of Kasey the protagonist as she gets to meet new friends in school. The campaign for Reska even managed to unlock various stretch goals, including additional routes and scenes. A demo for Reska is also available here. Girls’ Love visual novel SeaBed by paleontology was released. Ebi-hime and Sekai Project released free title Six Days of Snow. MoeNovel released an English version of Pulltop’s A Sky Full of Stars. 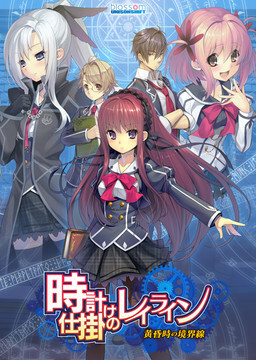 rootnuko+H joined in the English releases with Tenioha! Girls Can Be Pervy Too! The Dies irae R18 patch was made available to everyone. The official English edition of Sharin no Kuni was unfortunately delayed once again. A Kickstarter campaign was started for Heartomics: Valkyries. IXTL will take over from Degica to take care of the rest of the Muv-Luv Kickstarter promises. Fakku has opened their download store for English visual novel games (Includes NSFW content). They also mentioned that they’ll work together with Japanese company Illusion to release international versions of their games. We do our best to find all items that might interest you as a visual novel fan. Still, if you feel like there’s anything missing in this post, feel free to contact us on twitter or through our contact page. This entry was posted in English visual novels by. Permalink.